Karen offers eyelash extensions whether you’re looking for classic lashes, volume lashes, or a hybrid look between the two. She also provides makeup services whether you want a new look, need wedding makeup services, or have a big event coming up. Karen posts updates on Facebook as “LuxGlam”. Follow her so you don’t miss out on her latest news! Book Your Appointment with Karen Now! 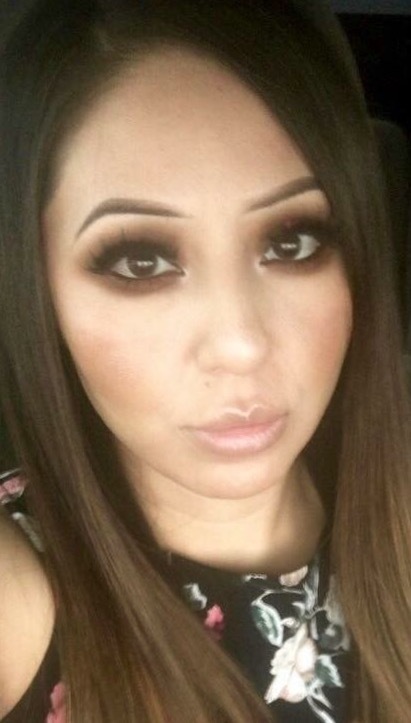 Karen is a Licensed Esthetician specializing in Eyelash Extensions as well as a Certified Makeup Artist. She provides her services in the new Mist Day Spa Lash Lounge on the Lower Level of the Spa. Previously, Karen has also worked for M.A.C. Cosmetics for 3 years. For appointments with Karen, schedule with her via Facebook, Call 801-808-7886 or Email at luxglamk@gmail.com.